Several SEED leaders and staff will be leading two workshops in California showing how SEED methods may be used in social work practice and higher education to build a culture of consent. 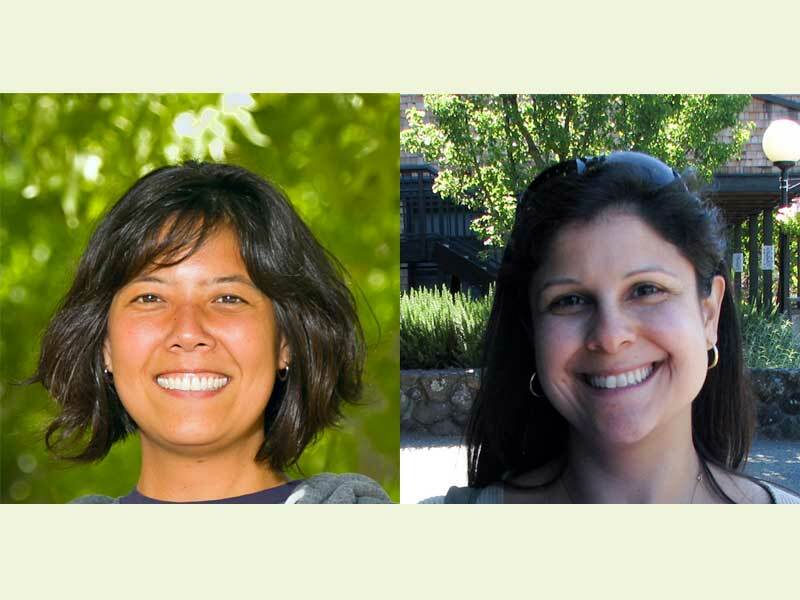 SEED Associate Director Motoko Maegawa, along with Patricia Matos, a teacher at Greenwich Country Day School and a SEED staff member, will be holding an interactive workshop this week at the National Association of Independent Schools' People of Color Conference in Nashville, Tennessee. Going to the National Association for Multicultural Education (NAME) Conference next week? 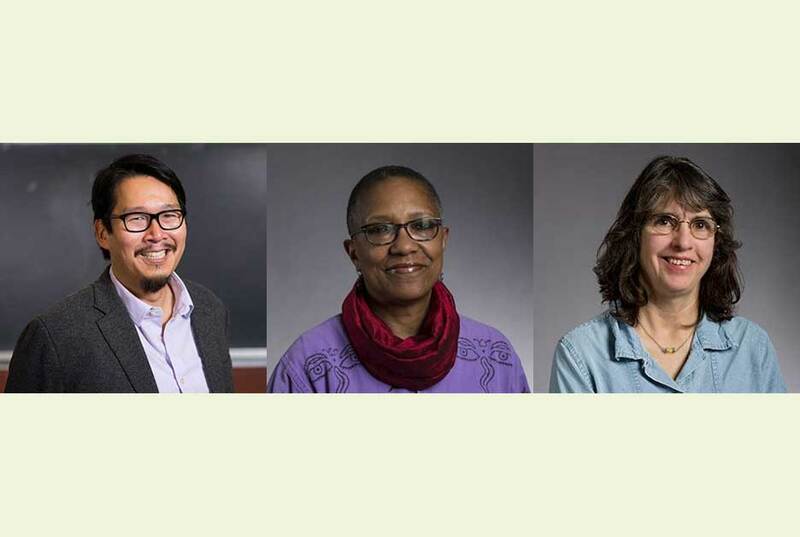 We hope to see you at a session led by SEED Co-directors Gail Cruise-Roberson, Emmy Howe, and Jondou Chase Chen, "Stories for liberation: Laying the Foundation for Ongoing Conversations on Race and Gender in Schools."